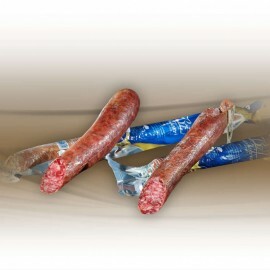 Chorizos and Salchichón chosen from the best Designation of Origin. Sapnish products in one click! Iberian Charcuterie There are 15 products. 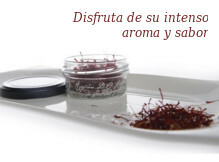 Organic Acorn-fed Iberian Pig Sobrassada Cream from Huelva Dehesa Maladúa 130g Organic Acorn-fed Iberian sobrassada cream has elaborated from 100% organic products such as streaked meat from acorn-fed Iberian pigs, wine Pedro Ximénez, Spanish paprika and certified artisan marine salt. 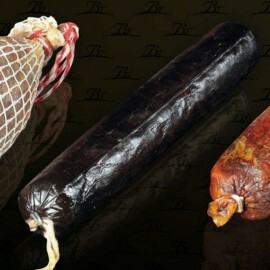 Acorn-fed Iberian Morcilla from Los Pedroches BELLOTERRA 500g approx. This high quality morcilla which has been stuffed inside intestine skin, has been made from Iberian pigs from meadow lands in Los Pedroches Valley. Whole piece. 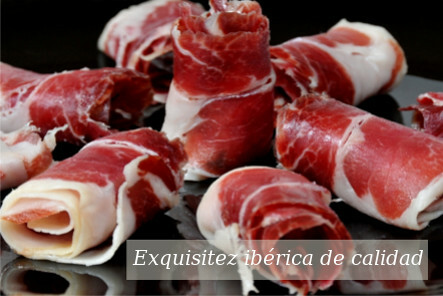 Extra Quality Iberian Cular Salchichón from Extremadura BERÍDICO (500 g approx) It has been elaborated from iberian pigs from Meadow lands (dehesa) in Extremadura and north of Andalusia. Half unit. 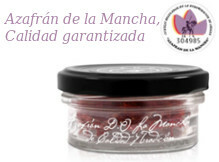 Extra Quality Iberian Cular Chorizo from Extremadura BERÍDICO (500g approx.) 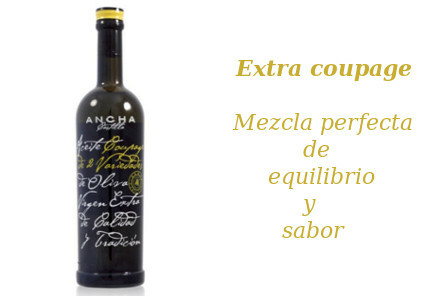 It has been elaborated from iberian pigs from Meadow lands (dehesa) in Extremadura and north of Andalusia.Half unit. 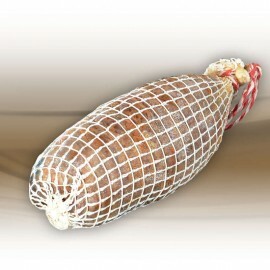 Acorn-fed Iberian Salchicón from Los Pedroches BELLOTERRA This high quality salchichón (salami), which has been stuffed inside intestine skin, has been made from Iberian pigs from Los Pedroches Valley. Whole piece. Acorn-fed Iberian Chorizo from Los Pedroches BELLOTERRA This high quality chorizo, which has been stuffed inside intestine skin, has been made from Iberian pigs from meadow lands in Los Pedroches Valley. Whole piece. Organic Acorn-fed Iberian Pig Salchichón (salami) from Huelva Dehesa Maladúa It has been elaborated from acorn-fed iberian Pig meat, garlic, black pepper, nutmeg organically produced and certified artisan marine salt by Nature et Progrès. Organic Acorn-fed Iberian Pig Chorizo from Huelva Dehesa Maladúa It has been elaborated from acorn-fed iberian Pig meat, garlic, paprika organically produced and certified artisan marine salt by Nature et Progrès. 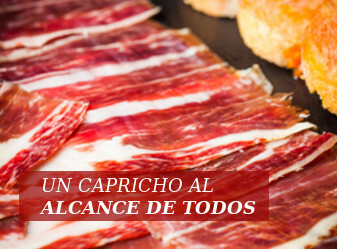 Extra Quality Iberian Cular Salchichón from Extremadura BERÍDICO (1kg approx) It has been elaborated from iberian pigs from Meadow lands (dehesa) in Extremadura and north of Andalusia. Entire unit. Extra Quality Iberian Cular Chorizo from Extremadura BERÍDICO (1Kg Approx) It has been elaborated from iberian pigs from Meadow lands (dehesas) in Extremadura and north of Andalusia. Entire unit. Acorn-fed Iberian Morcón from Los Pedroches BELLOTERRA 1.2Kg approx. 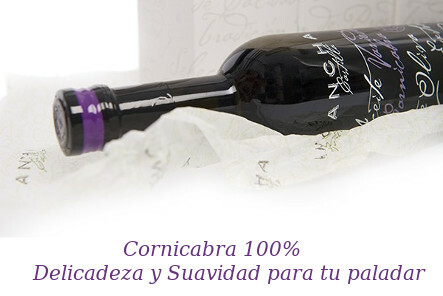 This high quality morcon, which has been stuffed inside intestine skin, has been made from Iberian pigs from meadow lands in Los Pedroches Valley. Whole piece.